Pre-order the new Simmerstyle Freemove V3 2019! Read more.. The Simmer Freemove is the unchallenged master of speed and control. No board in this class competes with the Simmer Freemove in either of these categories. 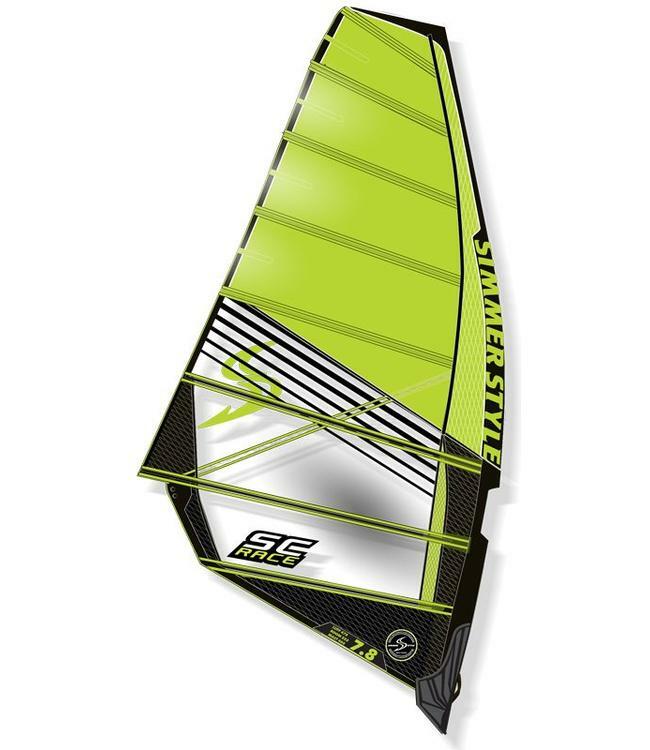 Add excellent jibing and great acceleration and you will give many slalom boards a run for their money with Freemove. 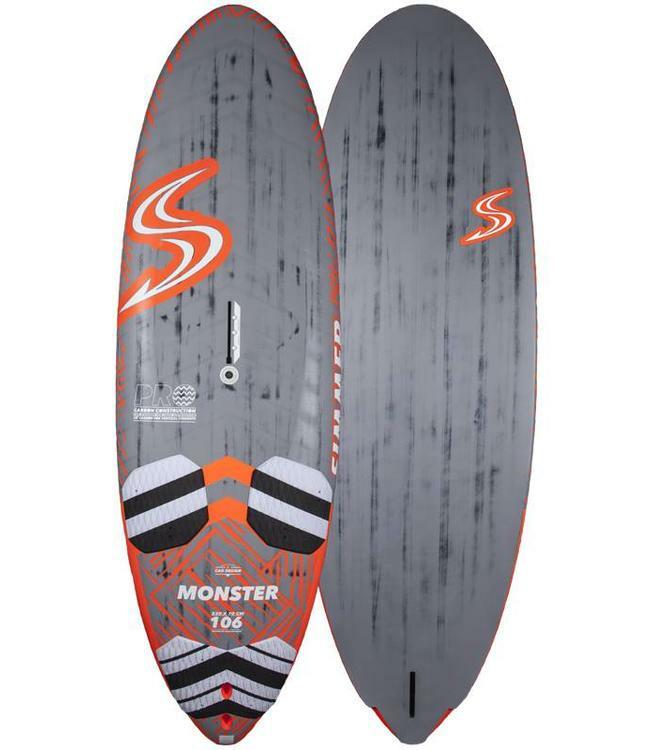 Simmer Freemove has combined some radical shaping concepts into all-round and versatile board. The rocker is an accelerated freeride version of the low drag curves that we developed for our Flywave and Freewave boards. Combining the thin deck shape with the boxy rails, the board delivers excellent acceleration and high top-end speed, while still maintaining control and balance. The performance-oriented rocker and rails are combined with a versatile, wide and curvy outline. Together with the carefully constructed v flow a high degree of lift is provided allowing for larger sails and heavier riders. Freemove features easy jibing all though the speed range with very little velocity lost as one exits the gybes and glides thru the lulls. NOTE: Choose CE (Pro Carbon) or no CE by changing the 'Color' setting. Full PVC Sandwich with reinforcement in key areas of the board to create an optimal strength to weight ratio. 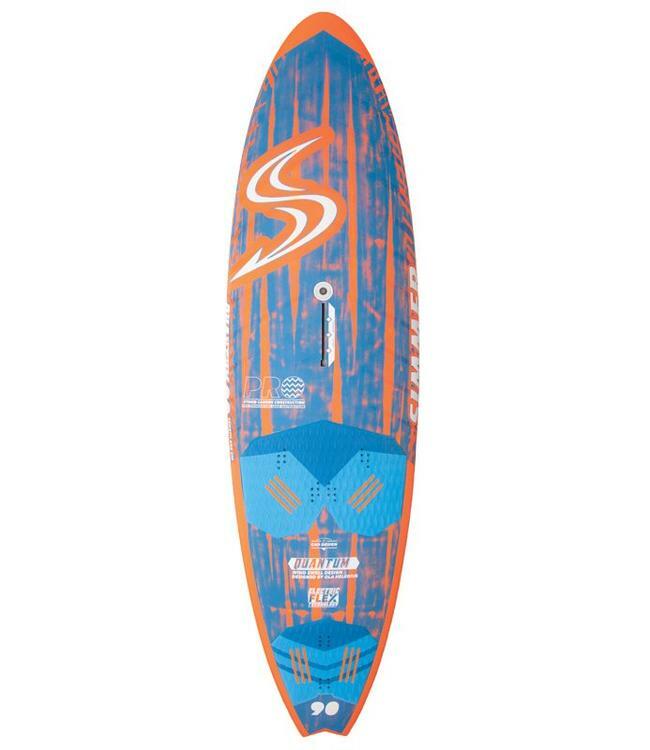 The spine of the boards features a laminated PVC stringer which helps to absorb and distribute forces along the entire hull of the board, creating a much lively and durable live. The boards construction moves with your movements, rather than against your movements similar to how a pair of modern skies work creating drive out of the turns. The Duratech Sandwich Construction is extremely durable and provides superb performance. The Pro Carbon version of the Freemove features top quality 30 degree Biax Carbon for optimal weight to strength ratio with a dubbel PVC sandwich laminate for core strength. 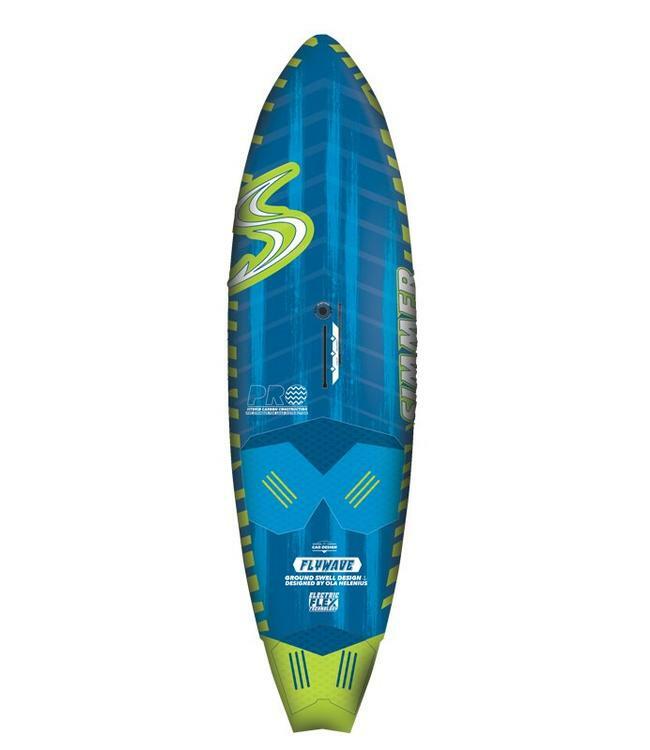 We are also feature a laminated PVC stringer which helps to absorb and distribute forces along the entire hull of the board, creating a much lively and durable live. 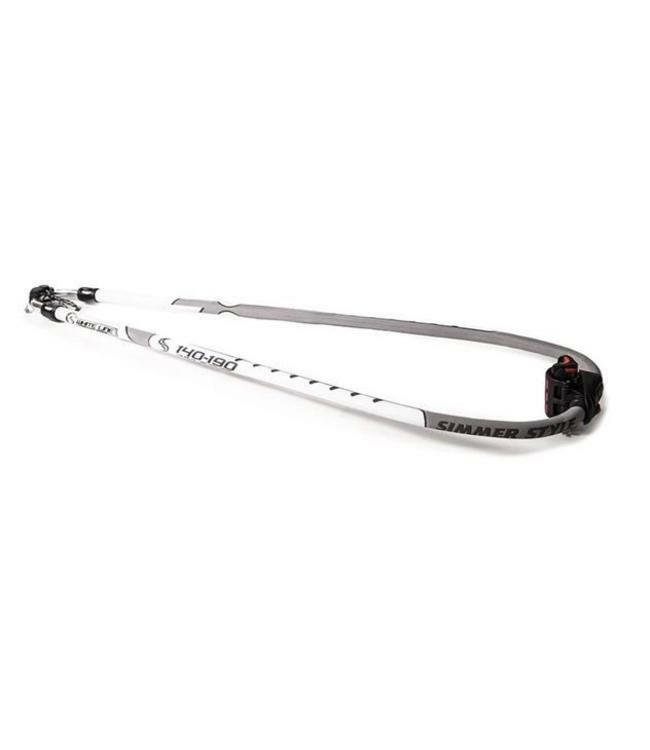 For rocket performance, light weight and superb stiffness choose the Pro Carbon. 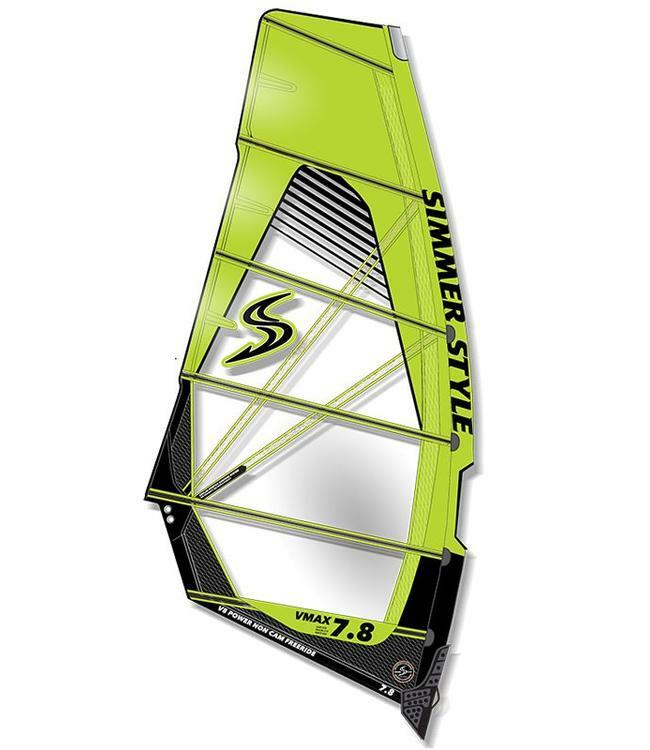 Pre-order the new Simmerstyle Quantum V4 2019!